Alas, today I ran across unexpected and unfortunate news: Michael Heilemann’s Star Wars collection on Flickr was shut down due to a takedown notice from Lucasfilm. Sad. 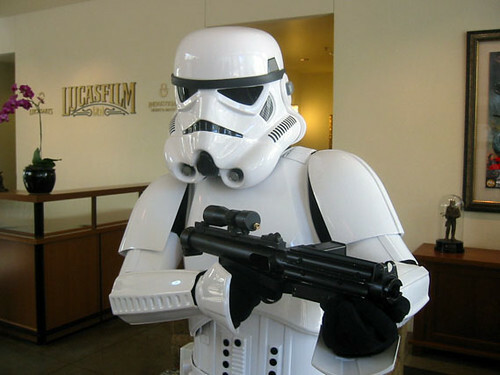 Lucasfilm has traditionally been fan friendly with things like this. I can’t imagine the rationale behind this, and Michael makes a good point that the popularity of his collection underscores the demand and need for an organized collection of production photos and related materials on the internet. 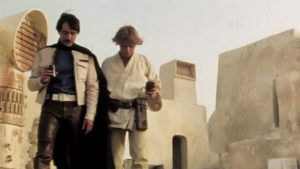 Perhaps this signals a move by Lucasfilm to make a similar collection available to the public in the very near future. That’s my theory. In the meantime, this will be missed.